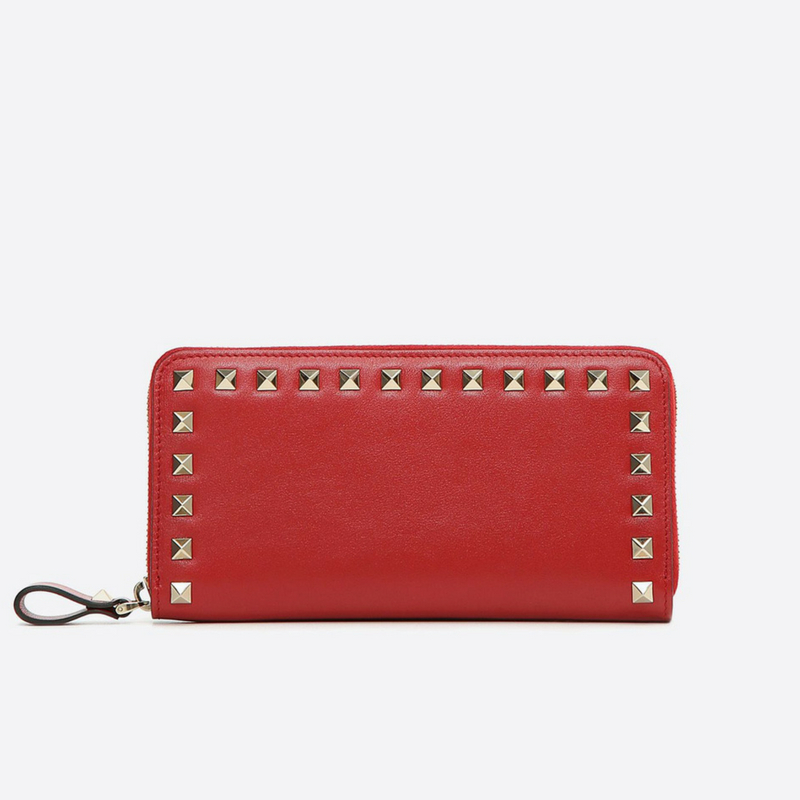 With butter-soft leather and instantly recognisable studding, Valentino’s siren-red wallet is bound to bring a smile to her face. 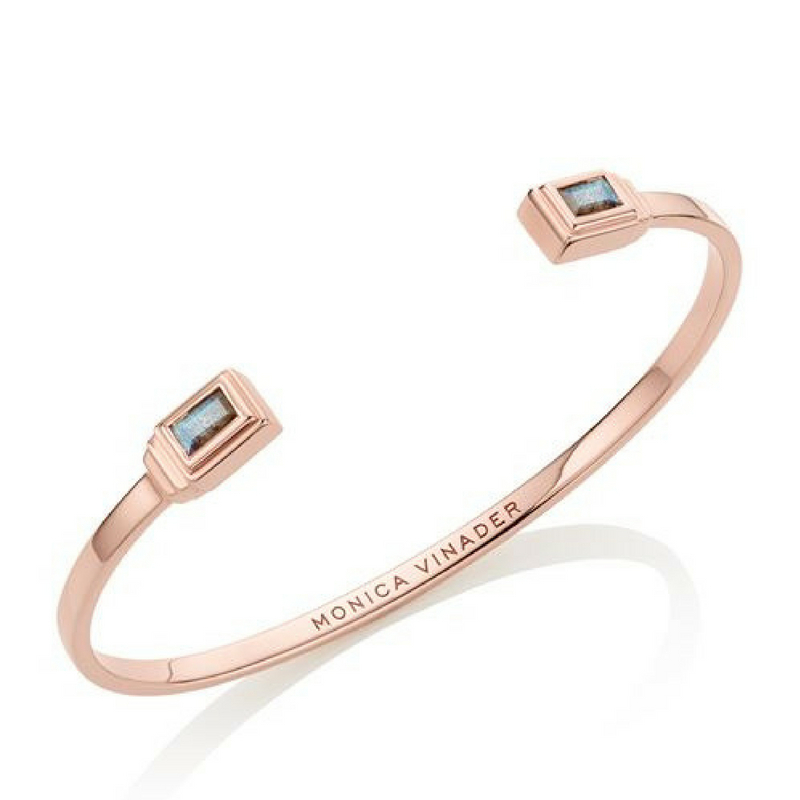 A stunning bracelet from cult accessories label Monica Vinader will make mum’s day. Choose between silver, rose gold and classic gold colourways. 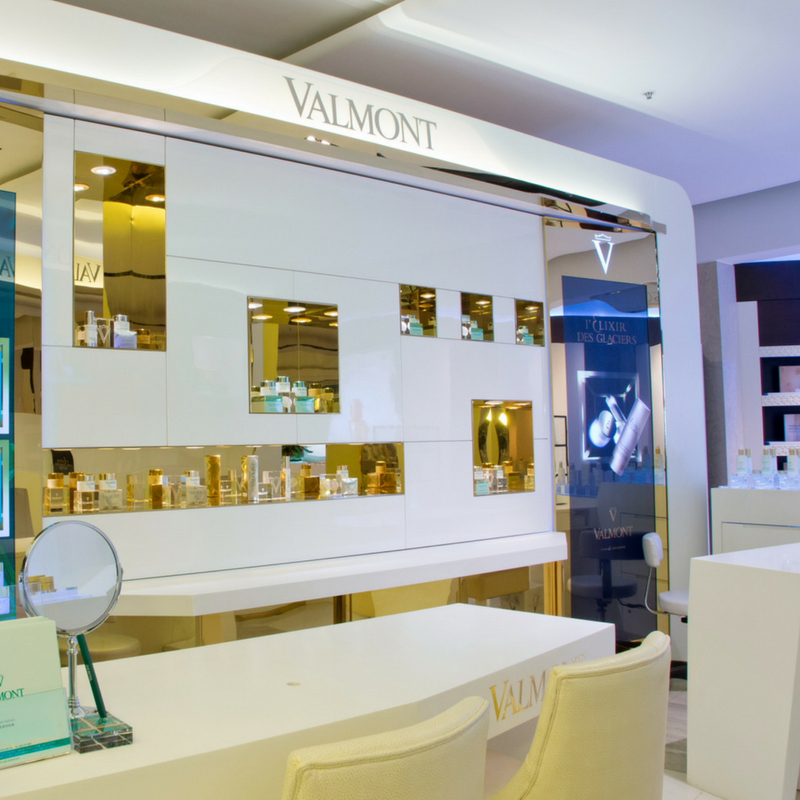 This Mother’s Day, why not give the gift of time with a luxurious treatment at The Spa by Valmont. From the soothing atmosphere, carefully selected products and welcoming service, your mum will be in expert hands. 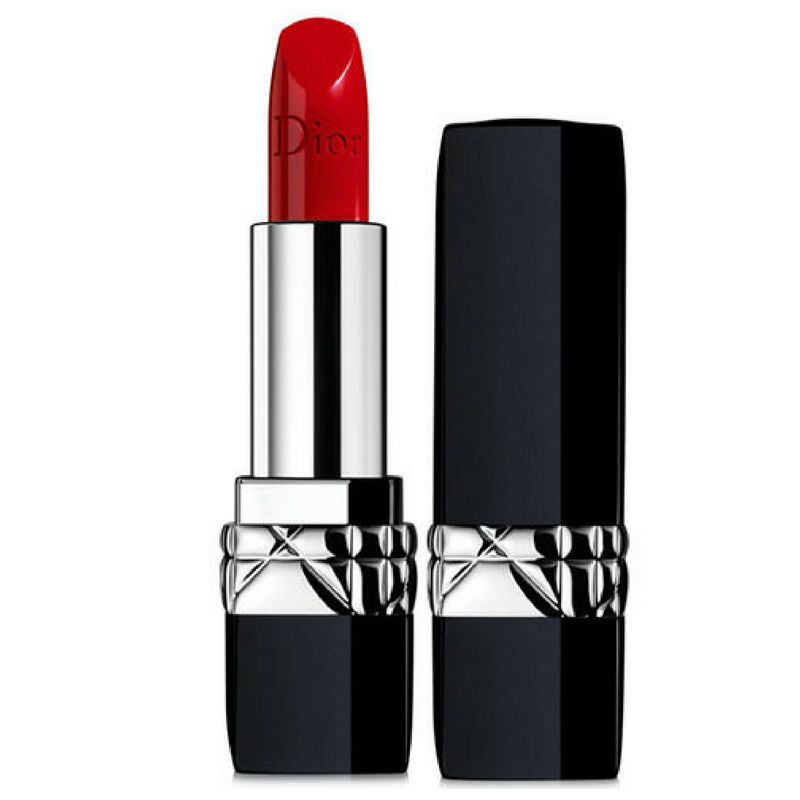 Every woman has that magic shade of red, so this Mother’s Day help your favourite lady find hers. Take her for an in-store consultation so she can find the perfect hue before an evening aperitif to show it off. 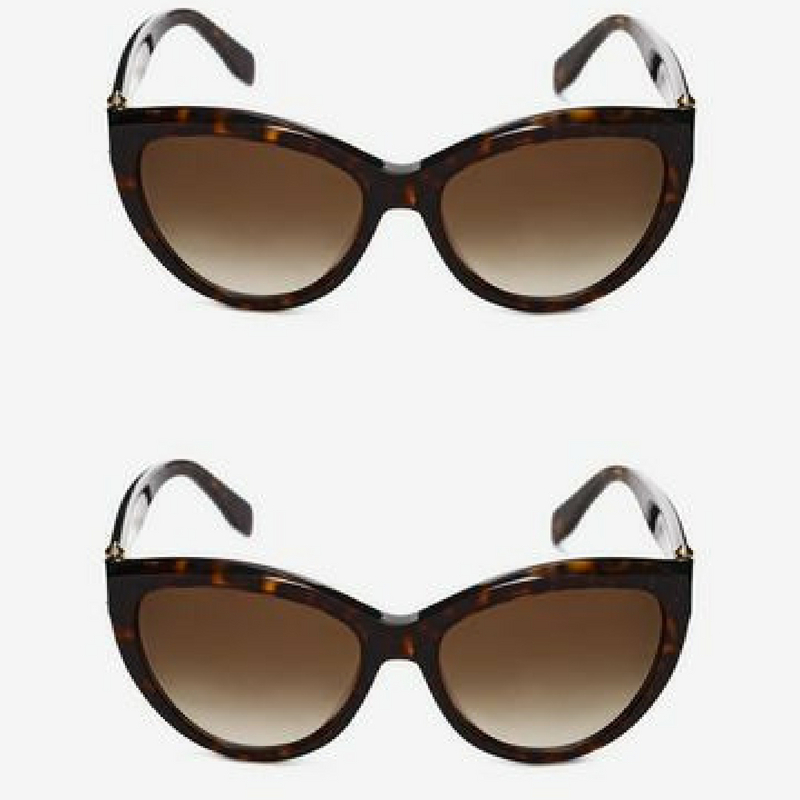 We love these striking sunnies and so will she! From renowned British brand Alexander McQueen, they’re destined to be a buy-now, wear-forever favourite. Is your mum a beauty lover? 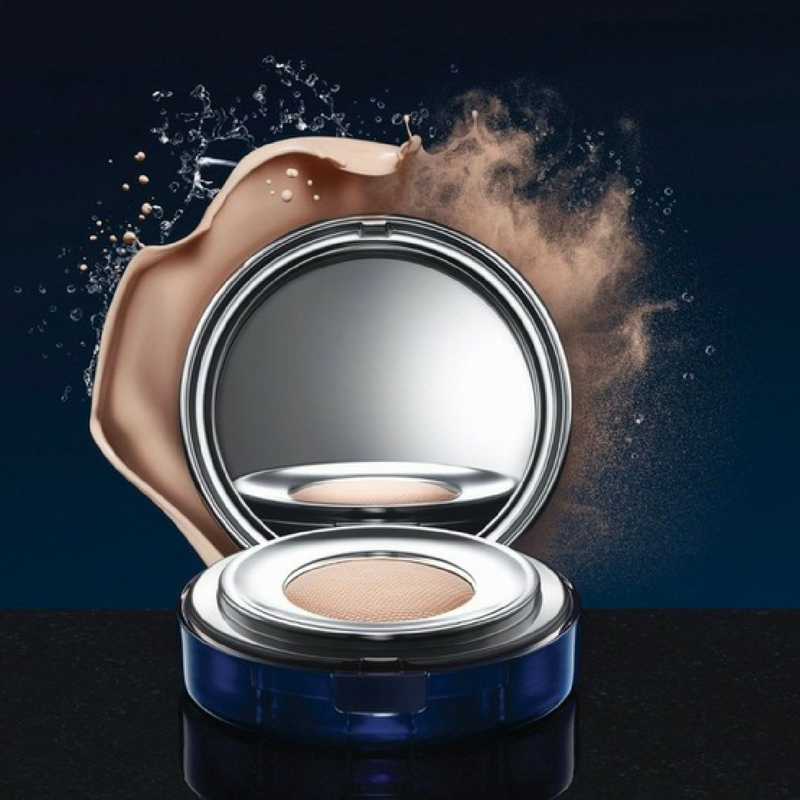 The Skin Caviar Essence-in-Foundation from La Prairie is the ultimate gift. The gentle yet powerful formula will nourish, contour and lift her complexion from the very first use. 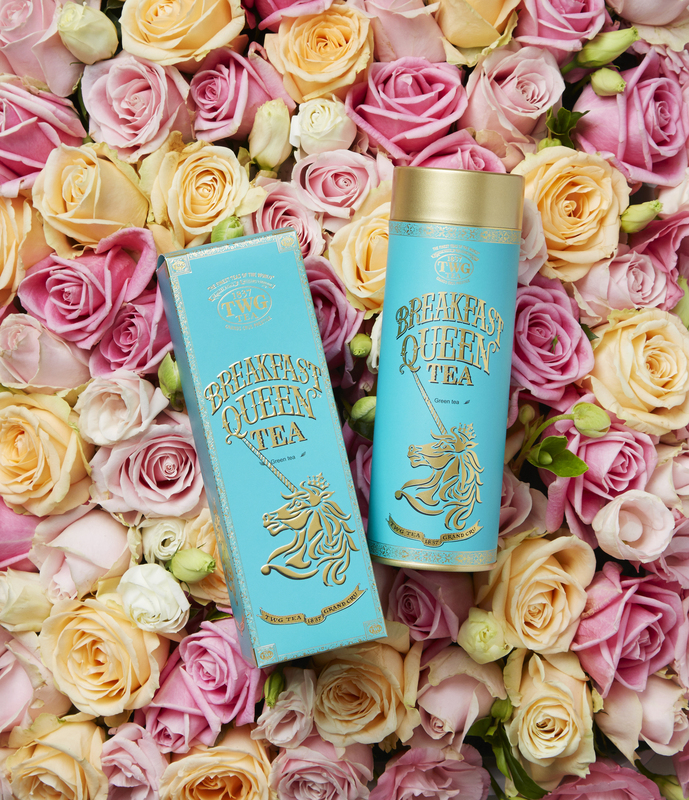 The Breakfast Queen Tea from TWG is infused with lemon and rose, and made to relax the soul – perfect for busy mums. In fact, why not organise a special at-home afternoon tea especially for her? It’s a classic for a reason. A beautiful bouquet from Ellermann Flower Boutique will make her day. 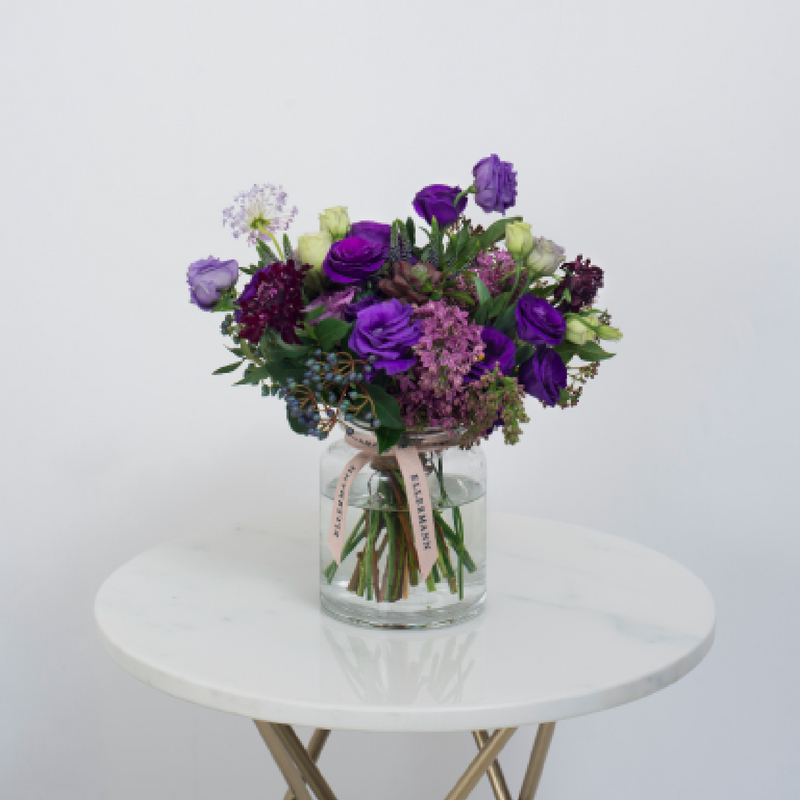 We’d suggest going for different shades of purple – after all, it is the colour of the year. 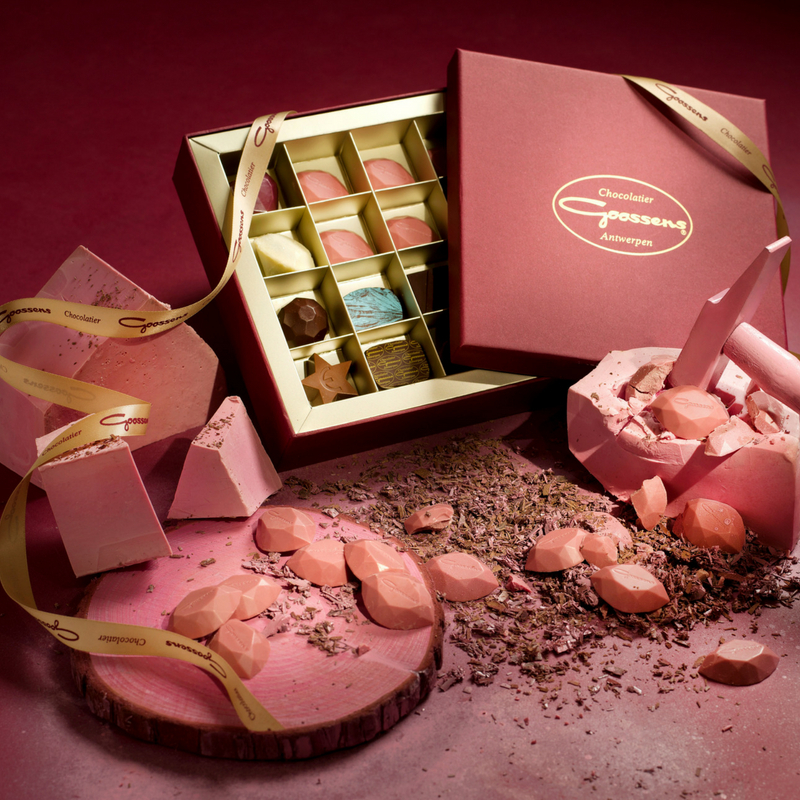 The extra-special Ruby chocolate from coffee specialists Koffie D’Anvers has been created with beans from the Ivory Coast and Ecuador. A beautifully wrapped box makes a simply sweet present to start her special day.